Senior Tenured Researcher. Main research topic: Air quality in public transport systems and passenger exposure (projects BUSAIR, METRO, IMPROVE LIFE). 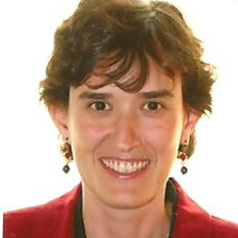 Geology Degree, Universidad Complutense Madrid; Earth Sciences PhD, Cardiff University (UK); Research Associate (Fulbright), Colgate University (New York, USA); Research Associate, Cardiff University (UK); “Ramón & Cajal” researcher, CSIC (Barcelona); Senior Researcher, IDAEA-CSIC from 2007- now).